In 2018, more than a dozen of new cruise liners were launched. 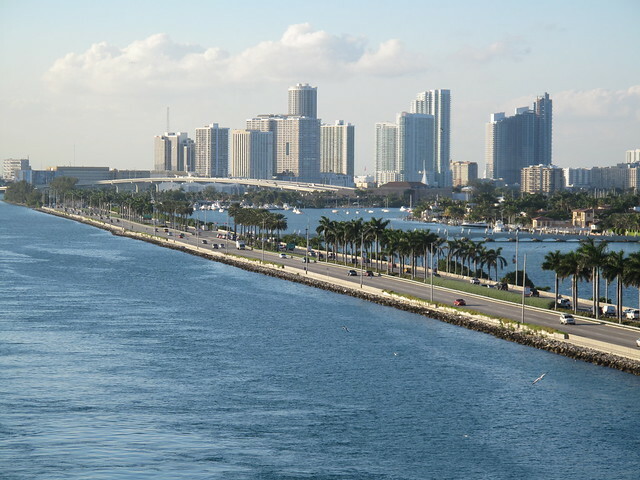 Among them were two, which included innovative additions, thus strengthening the position of South Florida in the cruise industry, estimated at 134 billion dollars. Based in Miami, Celebrity Cruise Line Company has released an innovative Celebrity Edge ship with the most modern functionality, which will certainly affect shipbuilding around the world in the future. Its equipment deserves attention: three-level comfortable space, private lounges, thoughtful design of cabins, extensive entertainment area and 4 dining rooms with a varied menu will make your cruise unforgettable. Magic Leap is the first startup in South Florida based on the Augmented Reality (AR) platform. Its average price is a billion dollars, and in 2018 it made a big step by launching its first product for sale. The team went to this for about 7 years, and the investment in the development of the project amounted to more than 2 billion dollars. The Magic Leap One Creator Edition, launched by the company in August 2018, is a platform for developers and companies. With it, they can create different kinds of AR products, including video games, software for personal computers and music creation. For example, Rovio – the creator of the famous game Angry Birds, developed the AR-version of the game, which became a qualitative example of the application of the Magic Leap technology. Not all users of the platform were enthusiastic, especially given the tremendous hype and noticeable delays associated with its release, but CEO Rony Abovitz continues to work on the project, regularly publishing news about the company’s progress. In Magic Leap, hundreds of specialists are working now, and many of them have joined the company from all over the country, and even from different parts of the world. The Coconut Grove in Miami began to gradually turn into a modern, comfortable complex with offices and recreation areas. 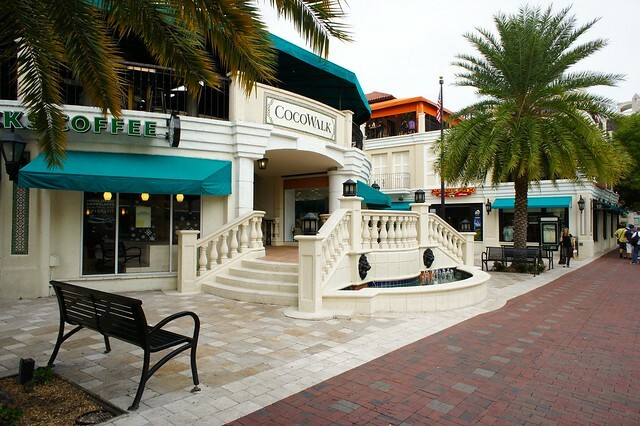 The new CocoWalk, which is scheduled to be completed in 2019, will include a business center, boutiques and luxury restaurants, lounges, and gourmet food markets. And also – Mr. C, which is a boutique hotel with 100 rooms, designed by local designers Arquitectonica. It can be boast of a rooftop swimming pool, restaurant and stunning views of the Peacock Park and Biscayne Bay opening from the windows. 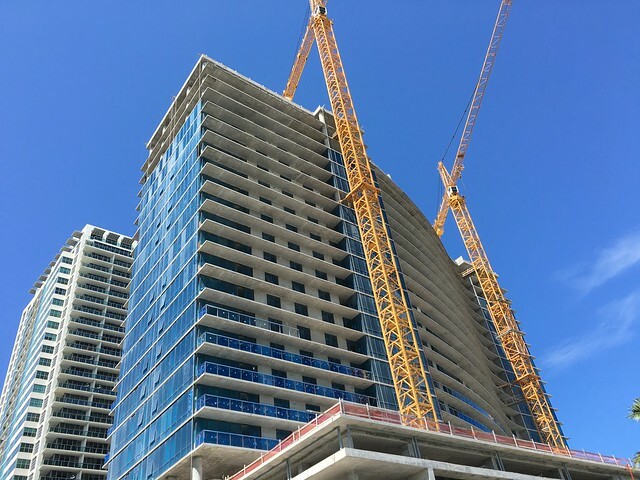 In the past year, several new residential and office buildings were being built at Wynwood, and the district turned from an entertainment place into a lively area. A London investment company paid $8.5 million for a plot of land that will house the first Wynwood hotel. Italian fashion brand Diesel announced that it will present its first project of luxury condominiums in Wynwood. Facebook, Google and Apple giants are also eyeing the area. It’s reported that O Cinema Wynwood and Wynwood Yard, who once actively participated in the transformation of the neighborhood, will be closed forever. Residential quarters will be erected on their place. Some of the graffiti authors who make Wynwood such a recognizable place are gradually moving to neighboring areas. Who knows what Wynwood will be next year? After almost 2 years of active negotiations, the Triple Five project by Canadian developers persuaded Miami-Dade officials to give the green light to America’s largest mall. The implementation of the American Dream Miami park project will require the area of ​​about 5 million square feet, and that’s with a hotel, a covered ski run and a water park. According to the developer, the project will create 14,000 jobs. Construction will require 4 billion dollars. However, there are those who oppose large-scale construction, as it will definitely have a significant impact on the environment, and the construction of infrastructure will be partially paid from the taxpayers’ pocket. Mayor Carlos Jimenez supported the project. 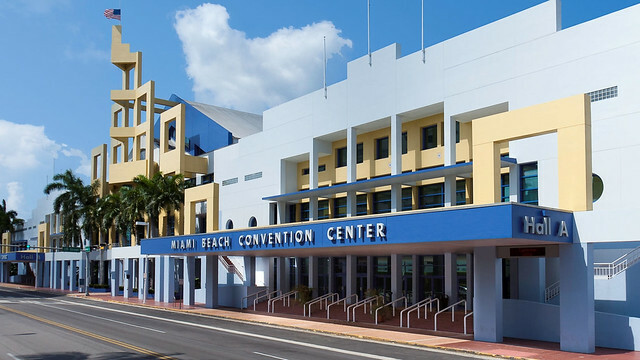 The fairly outdated Miami Beach Convention Center experienced a radical change at the end of the year: the result of a lengthy renovation was a striking new look that received strong reviews. About 620 million dollars were invested in the work. The undulating facade of the building was created in collaboration with Fentress Architects and Arquitectonica. There are new conference rooms, five new ballrooms, including one huge area of ​​60,000 square feet. The technological equipment of the center has also been updated. It’s expected that within 30 years it will bring about 5 billion dollars in profits to the region.